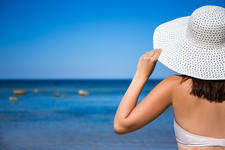 Made in Australia, Soleo Organics is an all-natural sunscreen that provides 30+ SPF sun protection. 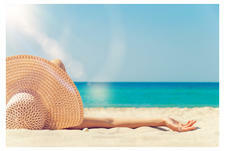 It has been specifically formulated based on naturopathic guidelines without the use of chemical UV-absorbers, titanium dioxide or synthetic preservatives. 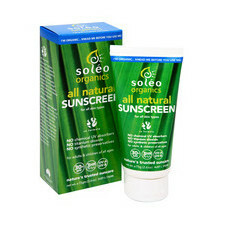 Nourished Life loves Soleo Organics' sunscreen for its water resistant UVA and UVB protection and for its suitability for use on sensitive skin. 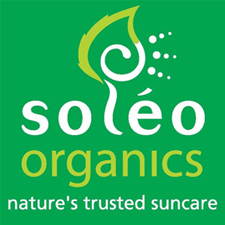 This brand has advised that there is a very small amount of palm oil in Soleo products as part of the vegetable oil blend which is sourced from RSPO Suppliers.